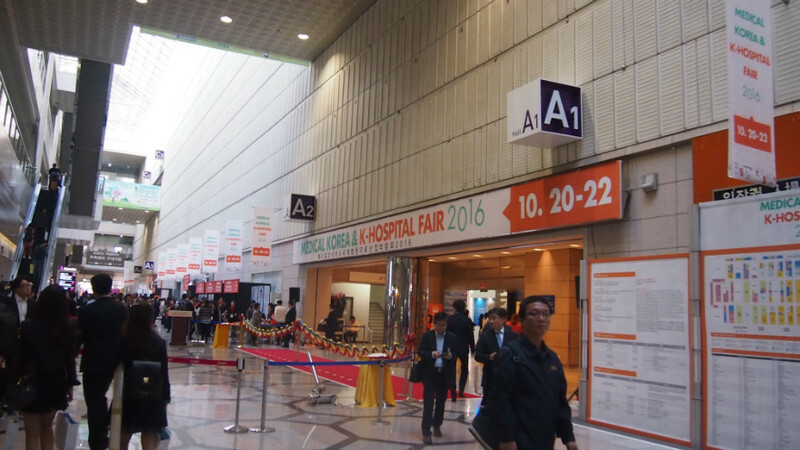 Yeson Voice Center took part in the ‘Medical Korea & K-Hospital Fair 2016’ from Oct 20th to Oct 22nd for 3 days. 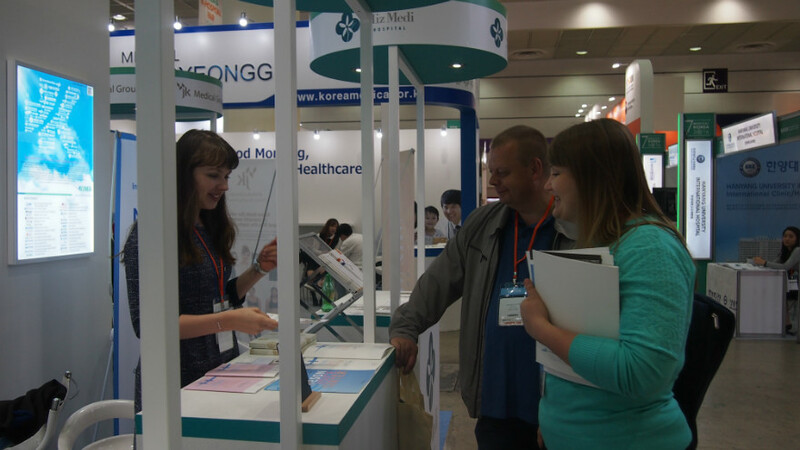 This fair organized by KHIDI and Hospital Associations of Korea and sponsored by the Ministry of Health and Welfare has attracted more than 15000 people dedicating in the industry of government, medical associations, hospitals, insurance company, digital health machines and so forth. 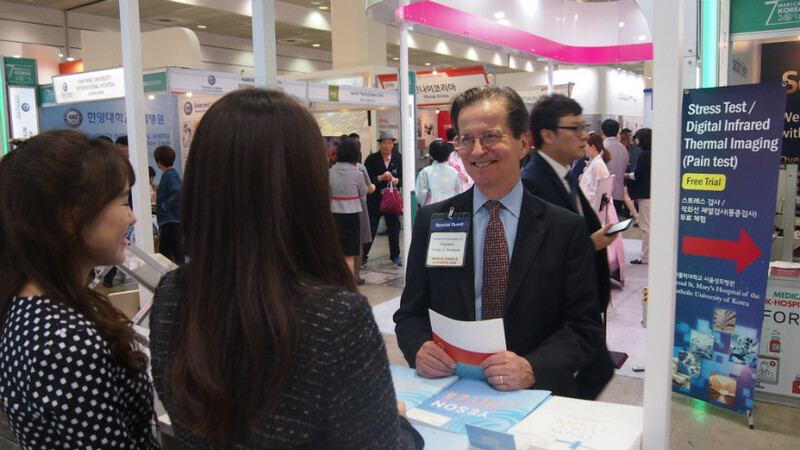 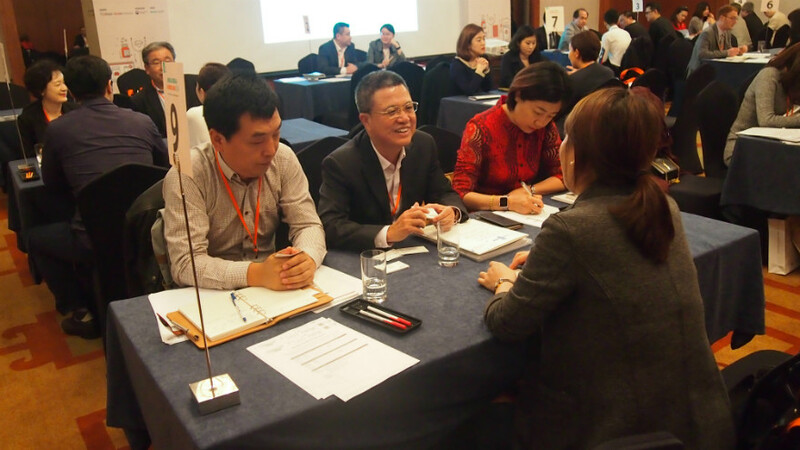 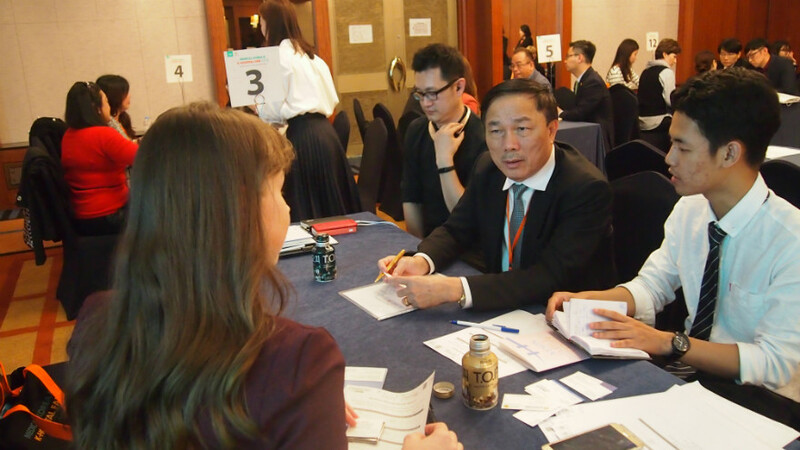 To boost the efficiency of this fair, business meetings between visitors and attendees were arranged along with about 360 promotional booths and activities to help all participants take advantage of this event promoting their business. 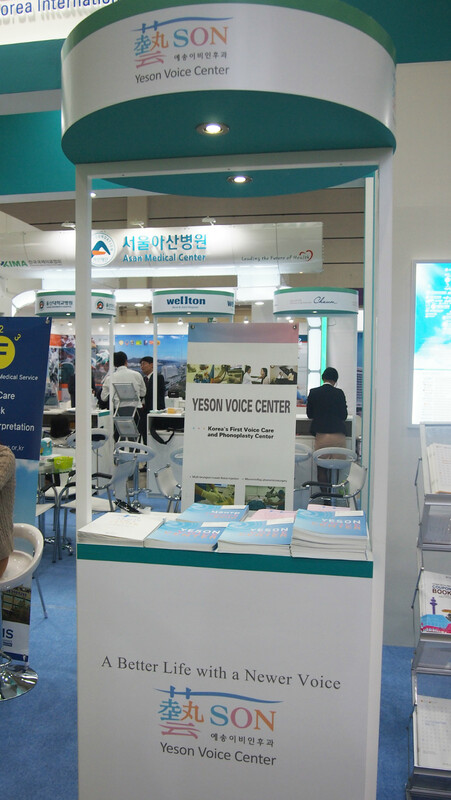 Yeson Voice Center has drawn attention of many visitors by introducing its highly differentiated medical services specialized for providing voice cares.